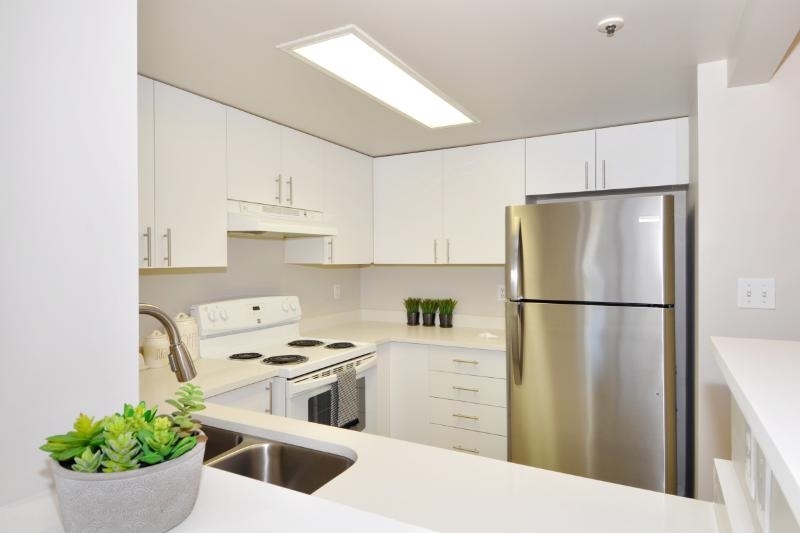 I have sold a property at 4254 VENABLES ST in Burnaby. FIRST TIME EVER ON THE MARKET! Solid 2 level bungalow located in the VERY popular Willingdon Heights, one of the Prime areas of Burnaby, near Transit, Schools, parks, Shopping, including well known Deli shops, Grocers, Cafe's & Brentwood. This home sits on a LARGE 50 x 122 flat lot with a Southerly exposed back yard with detached garage and wide alley access. Upstairs has 2 bdrms, good size lvg and dining, WB fireplace & OAK hw flooring in Lvg, dining and bdrms. Full height Bsmt with rec room, gas fireplace, 2 pc bathroom, bar, large laundry room, newer updated windows & separate entry - Great potential to Suite. Only 20 min to downtown & easy access to HWYs. First Showings by Appointment: Sunday, April 23 from 1-4pm.